A mysterious artist has reworked Ocean’s second studio album. Frank Ocean has been releasing new songs at a fairly regular pace since dropping Blond in 2016, but one mystery pianist has delivered a new way to enjoy Frank's sophomore LP. 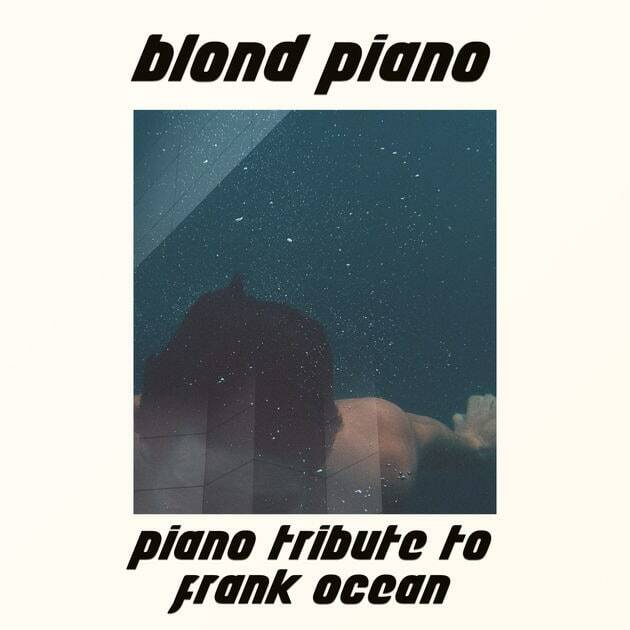 An artist called Blond Piano has shared Piano Tribute To Frank Ocean, a solo piano cover of the record (vocal interludes "Be Yourself" and "Facebook Story" are excluded). Fans of Chilly Gonzalez will find much to appreciate in its soothing, lounge-ready keys and irony-free appreciation of its source material. Listen below via DJBooth.